Be Someone's Hero Today! Donate to scholarships! The Des Moines Pool Metropolitan Park District has the Faith Callahan Scholarship program available to low income families who want to participate in programs offered at the Mount Rainier Pool. This includes both admissions, lessons and exercise programs. Fill out the Scholarship Application and turn into the Mount Rainier Pool’s Main Office. There is no longer a requirement for residency for scholarships. The goal of this program is to remove financial barriers of members of our community. We value community and inclusiveness for ALL members of our community. Our mission is to enhance our community’s quality of life through aquatics. Scholarships helps us ensure everyone has access to our programs. For Resident Scholarship Award: Show Proof of Residency (Des Moines & Normandy Park residents only). Return Scholarship Request Form to the Mount Rainier Pool. (Incomplete forms will not be accepted). Option #3: Proof of Income Eligibility: Individuals and families must provide proof of eligibility. Income eligibility will be determined by showing proof of qualification for, or participation in one of the following programs. Availability: Scholarships are prioritized to be available to residents of Des Moines and Normandy Park first, and remaining funds to others (if funds are available). Qualifications: Qualification is based upon Household Income Guidelines of Free and Reduced Lunch Qualification. The U.S. Department of Housing and Urban Development’s (HUD) current “Income Guidelines will be used for the basis for establishing the award guidelines. Students that qualify for free or reduced lunches may qualify. DSHS Services Approval Award Letter and Foster Children will be at the 50% level. The District General Manager has the right to increase the scholarship amount based on need. The tables below detail awards based on qualifications. *The District Gerneal Manager reserves the right to award up to 100% of scholarships. 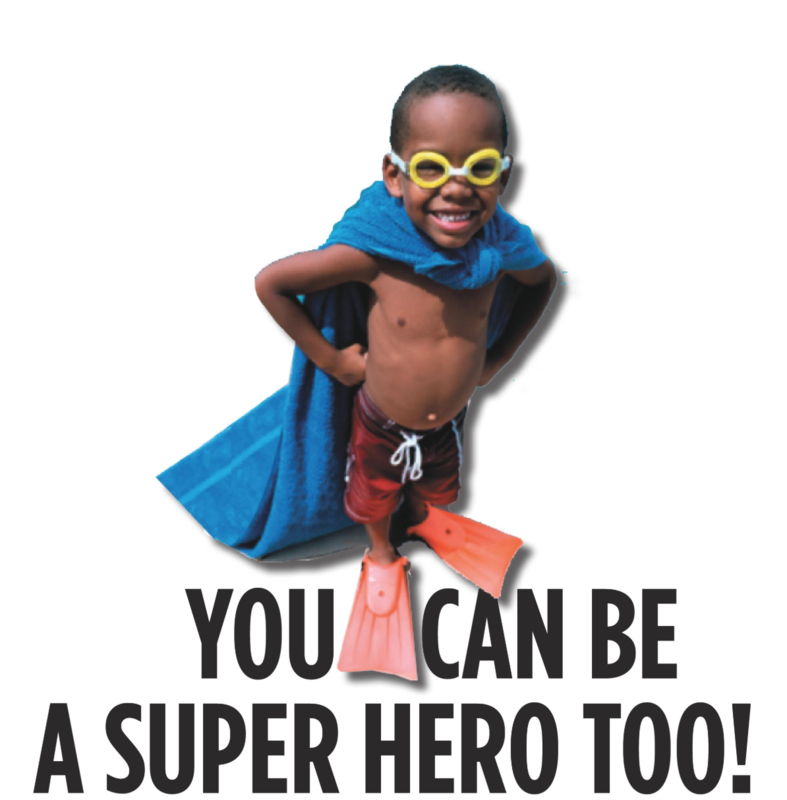 The Faith Callahan Memorial Swim Scholarship program is available to cover some or all of the cost of swimming for qualified children from low income households. Please complete the forms thoroughly and please bring copies of required documentation. Print and complete the application form by following the link at the bottom of this page. WHY SWIMMING IS IMPORTANT TO THE DISTRICT? 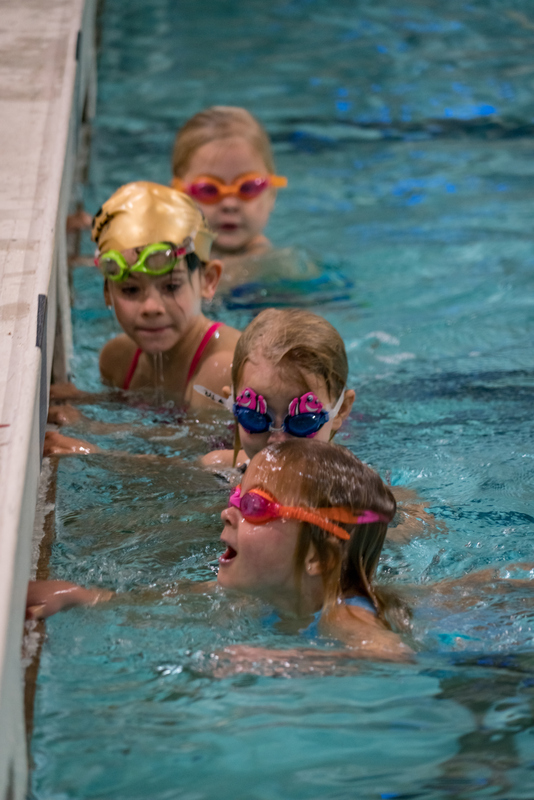 Swimming is an essential life skill and the Des Moines Pool Metropolitan Park District Board of Commissioners strive to make sure lessons are accessible to all, regardless of their economic status. In addition to developing a skill that provides access to a life-long means of remaining physically fit, recent studies show that children who have taken formal swim lessons have achieved learning milestones as much as 20 months ahead of their non-swimming peers. Our scholarship program is named for Faith Callahan, who swam regularly at Mount Rainier Pool for more than 30 years – and was able to maintain her mobility past her 106th birthday. When the pool was threatened with closure in 2009, she eagerly joined the campaign to preserve this healthy living asset for future generations. She believed in the benefits of water-based exercise and as a former school teacher recognized that children who swim not only have an 88 percent less chance of drowning, they have access to a greater array of recreational and career opportunities. To honor Faith’s commitment to our community pool and to water-based exercise, we named the scholarship program after her. Please contact the Mt. Rainier Pool for an appointment at (206) 824-4722 or email info@mtrainierpool.com. (Please allow three business days to setup appointment). Complete form and provide required documentation. Make sure to bring identification and proof of residency. If appointment is missed without notification, it could be factored into future scholarship requests. Please allow ten (10 business days) to process the application. Click here <ADD LATER> to download a scholarship application packet. For any questions, please call the Mt. Rainier Pool at (206) 824-4722 or email info@mtrainierpool.com.